(which includes Affidavits for Lost Policy, Proof of Death, Name Change, and Small Estate). These versions will also "auto populate" several required fields. 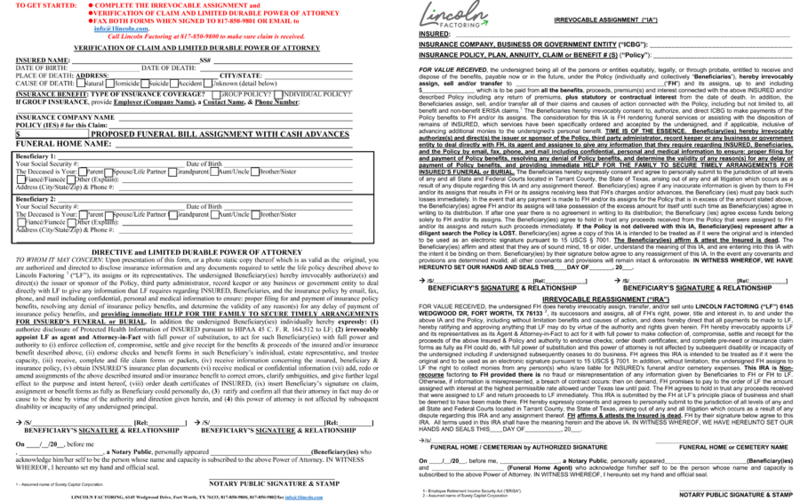 The forms can be filled out online and printed for faxing back to us.